I recently took ill a couple of days ago, and had a chance to catch up with some movies that I had been collecting on my shelf. 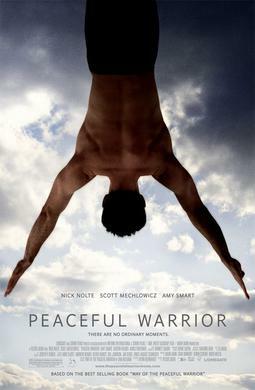 One of those gems was Peaceful Warrior. If you haven’t had the chance to watch it, I HIGHLY recommend it. It’s a life changer of a movie. An Amazingly Awesome friend introduced it to me during a time in my life when I desperately needed some guidance. It was the first of many steps I took to start really getting what I need out of life. I think it was also the most important of the steps. However, when I watched it this time, I made a connection with a previous topic I have touched on several times in this blog. Specifically the topic of Smoking Pot. Upon watching portions of the movie where “Socrates” is trying to teach Dan that there is never nothing going on, I realized that the way of the Peaceful Warrior and the effects of Marijuana on the mind have an inverse correlation. In the past, when I have talked about my experiences with Mary Jane, I have mentioned a “shrinking” of the world around me. More specifically it has been a “shrinking” of my awareness. 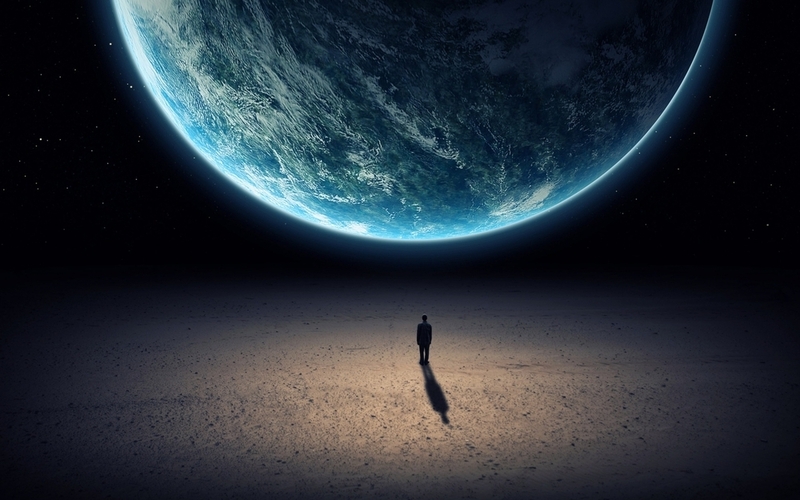 First, I drop all awareness of the universe, Then the rest of the planet leaves all conscious thought, then my country is all that is left, then the state I’m in. Before I know it, the town, the world outside and even for a brief period the rest of the house is all non-existent within my head. All responsibilities and worries tied to those places and the things in them have dropped away. They might as well no longer exist at all. That’s the feeling that kept me drawn to smoking weed. After my “Bad-Trip” I never touched the stuff again, and never will. Curiously though, after watching Peaceful Warrior again, I think this may be a good thing for me. In the Movie, the Character Socrates attempts to heighten the awareness of the character Dan. At one point (after a hilarious scene at a bridge) he gives Dan a dose of clarity with some kind of pressure point move. During another point he makes him sit on a Car for hours until he comes to the realization stated above. I started thinking about the idea that there are no ordinary moments. At every possible moment, somewhere, most likely in several places all over the universe, something AMAZING is happening. Becoming a Peaceful Warrior is about being able to see that thing. If not in person, than at least in your minds eye. There is always something beautiful to behold. All those problems… are still on your shoulders. I believe now that Pot dims the light that lets us see those amazing things. It turns the universe into a dark place that you don’t bother thinking about because “out of sight, out of mind”. Then, when it starts to wear off, the light slowly gets brighter showing you all the scary things that have crept up on you in the dark. Had your light not gone out, you could have kept an eye on those things, but now they loom over you like evil ogres in shadows of your mind. 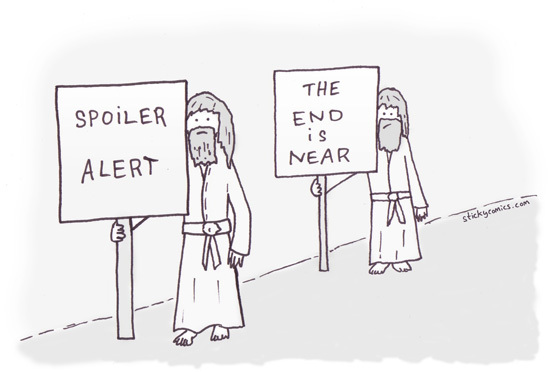 Of course, this is all just my opinion and speculation. I just wanted to talk about the strange connection between a random movie and a drug that will be legalized in Alaska very soon. Like I said before, I don’t mind if anyone wants to go and smoke some weed every now and then. I just won’t be in your smoke circle. And now I have one more reason to say why.